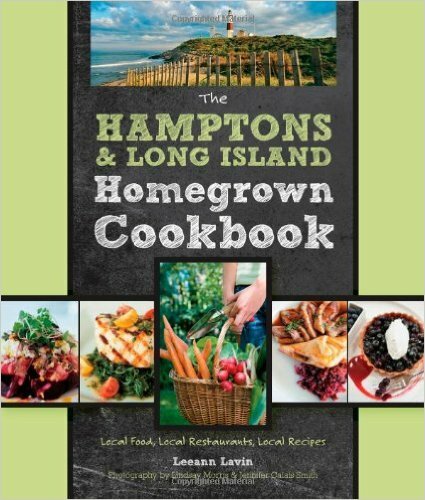 Leeann’s cookbook stems from her experiences working at a botanical garden and earning a certificate in Landscape Design. I find it most interesting with these interviews the path that cookbook authors take to publication. Over and over again cookbook authors interviewed for this series talk about the importance of a platform and Leeann is no different. I appreciate her generosity and time to share more tips, successes, and struggles of writing a cookbook. As a garden designer, writer, naturalist and environmental enthusiast, I wanted to explore what inspired what was then a burgeoning area of locavore chefs. Key to answering this question is that my book’s story/narrative is a journey I started in early 2002. 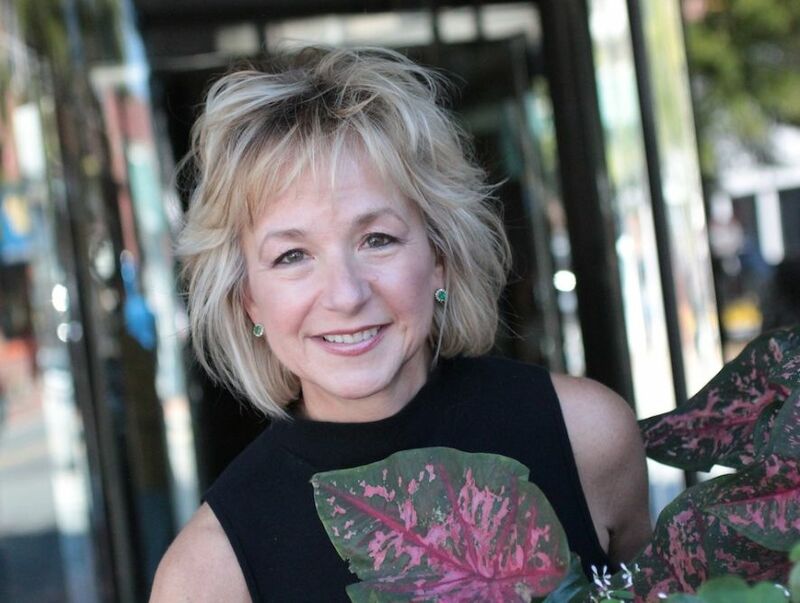 Following the attacks in New York City, I had migrated from supercharged, technology public relations – to working at The New York Botanical Garden in public relations. I had been studying there for years, and eventually saw that I only had a few classes remaining to earn a Certificate in Landscape Design. I came at the cookbook from the grower’s standpoint. I asked the Garden Coordinator – a published author – for an introduction to her editor. This was all so early in the timeline of what is now a readily accepted/understood farm-to-table/dock-to-dish approach to market-driven, seasonal food. However when I started my book – this was all so foreign. I’d gotten signed on straight away with a major NYC-based publisher as a garden book and then was told there were too many garden books on the market. So I shelved the idea for the book – until all the cooking competition TV shows started to pop up, especially the chef and cooking entertainment shows. I thought – “Hey, I had this idea years ago.” So I dusted off the pitch, took away the emphasis on celebrity – as the concept was now hijacked – and focused on the local and seasonal ingredients, and the relationship to the local, artisanal food maker and grower. Through introductions from published authors I knew, I pursued an introduction, prepared a detailed pitch with sample TOC, chapter, and photography. I interviewed two chefs and their growers and presented a sample manuscript. Do you have a food blog? Yes, I have a blog. It’s called Garden Glamour. Was Garden Glamour a driving force in obtaining a contract? Or deciding to write a cookbook? No, my book’s blog (now defunct Celebrity Chefs and Their Gardens) came after – as a consequence – and my other blog, Garden Glamour was already in place. No, they don’t need a blog – but it is surely a go-to way to recognition. Editors I talk to won’t talk to authors without a following – a built-in audience and following – and a blog is a way to demonstrate that. Otherwise, you can show a lecture schedule and a portfolio of published articles and expertise (as I had). That one should have a passion, have a story to tell, a desire to help one’s audience cook and enjoy their food and dining in a new and different and better way. 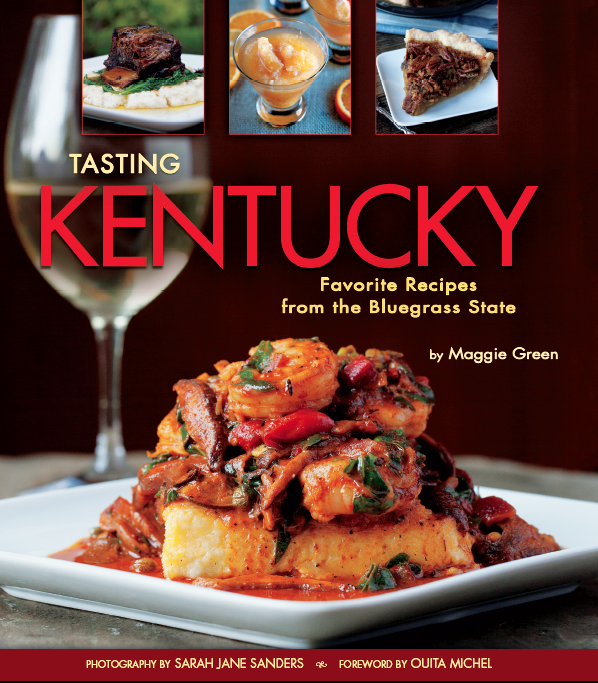 What is your advice for an aspiring cookbook author? To write, write, write. Research the market. Tell a story – not just provide recipes. Technology – my Mac crashed and I had back up for only part of the manuscript – and with the final deadline looming – I had to recreate the profiles in the book!!! I did it. But I would surely recommend constant back up. What was your biggest fear about writing a cookbook? I had no fear – I was overjoyed to have a contract – and an advance – and the support to pursue a dream of writing a cookbook — sharing food stories and recipes how chefs are inspired by their growers and makers – and demonstrating their respect for each other and for the land and sea. 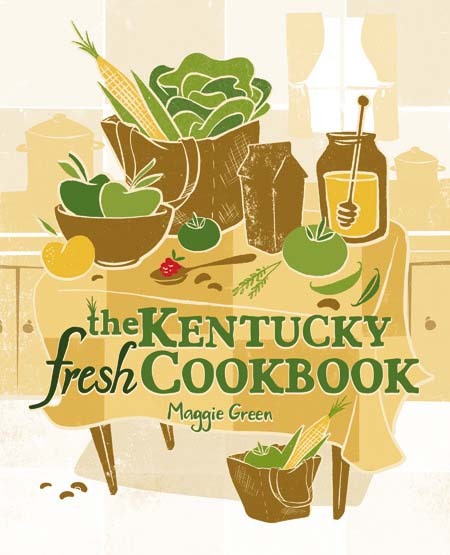 Author, editor, and culinary dietitian Maggie Green coaches aspiring cookbook authors during the pre-publication phase of writing a cookbook. If you want to write a cookbook, and wonder if you’re ready, download her 11-point checklist Am I Ready to Write a Cookbook?